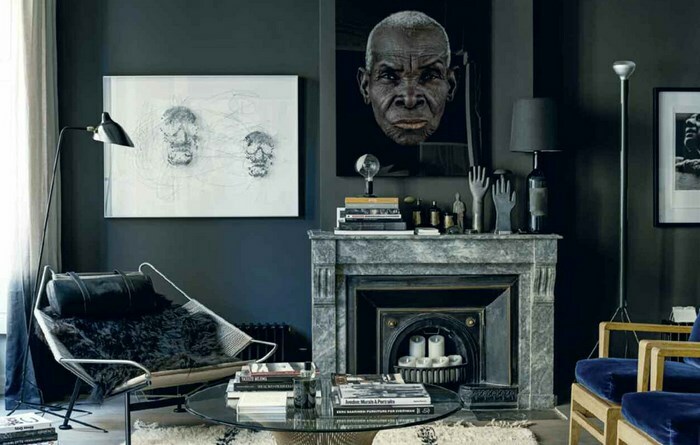 Sought-after interiors stylist Hilary Robertson celebrates the stylish simplicity of the monochromatic home - elegant interiors in black, white, and every shade of grey in between. In the first chapter, Living in Black and White, Hilary analyzes successful monochrome interiors, providing moodboards for different schemes. Next, In the Mix takes a closer look at the effective tools of texture, light, and scale and pattern and the roles that they have to play. 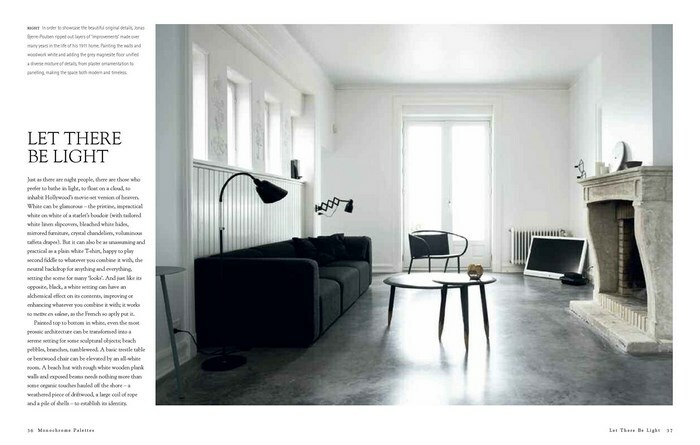 The third chapter, The Dark Room, visits real homes that feature darker monochrome palettes, while, following on, Let there be Light provides examples of homes with a whiter, brighter approach. Finally, in Monochrome Home Hilary Robertson shows how to bring the look right up to date, visiting the fabulously inspiring homes of artists and designers from Europe to the US.